Original masterpieces from one of the world’s most celebrated geniuses, Leonardo da Vinci, will be shown in Southeast Asia for the first time at ArtScience Museum at Marina Bay Sands this November. ArtScience Museum is presenting a major exhibition which explores the life, work, and legacy of the history’s most well-known artist and scientist, Leonardo da Vinci. 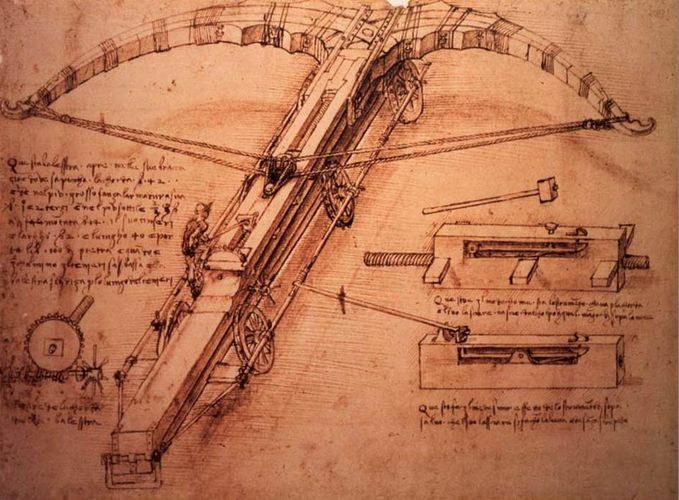 Da Vinci: Shaping the Future presents original pages of the Codex Atlanticus, da Vinci’s largest notebook, which collects together some of his most important drawings and writings. It also features original paintings from the School of Leonardo. Da Vinci’s masterpieces are travelling to Singapore from one of the world’s great Renaissance museums, the Biblioteca Ambrosiana in Milan, Italy. Working with the Ambrosiana, in association with the Foundation Cardinale Federico Borromeo, ArtScience Museum has curated a major new exhibition that will be shown only in Singapore, which focuses on five key domains of da Vinci’s mastery: mathematics, natural sciences, technology, architecture and music. Combining his original works with interactive education exhibits, technology, film and art, this unique exhibition is a-once-in-a-lifetime opportunity to explore how da Vinci shaped our future.